It remains “seller beware” for farmers delivering grain to feed mills. The Canadian Grain Commission (CGC) will continue to exempt feed mills from being licensed, it announced Sept. 12. That means feed mills won’t have to post security in the case of payment defaults to cover the value of grain farmers deliver. The CGC also said it will continue to exempt agents with primary or process elevator facilities and producer railway car loading facilities from licensing and posting security. For years the CGC has licensed primary grain elevators where western Canadian farmers sell most of their crops. Under the Canada Grain Act licensed elevators are required to post security to cover money owed to farmers for delivered grain. The security is often in the form of a bond or letter of credit. The Keystone Agricultural Producers (KAP) began advocating to license feed mills after Puratone, a major hog-producing company, which also operated a feed mill in Arborg, Man., went into creditor protection in 2012. However, KAP’s submission noted small feed mills buying grain for their own livestock remain unlicensed. In 2016 the CGC proposed exempting operations that bought less than 5,000 tonnes of feed grain a year. KAP recommended using the value of feed grains purchased instead of the volume. 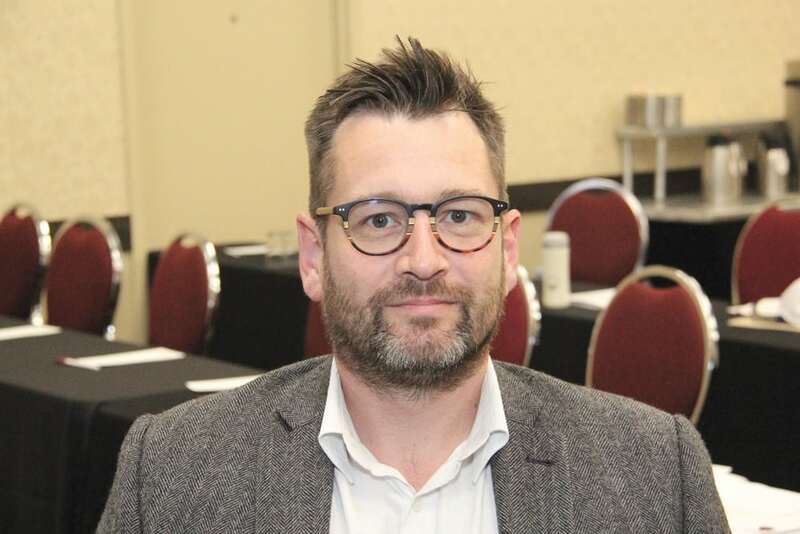 While several farm groups supported licensing feed mills, commercial feed mills opposed it, Remi Gosselin, the CGC’s manager of corporate information services, said in an interview Sept. 12. “Under this proposal we were only considering a segment of the feed mill industry based on annual purchases,” he said. “And that proved not to be consistent with how the grain commission licenses other commercial grain operations. So it would have been difficult to administer and create confusion in the sector. “We also conducted an internal analysis and confirmed that licensing feed mills would increase the administrative burden and overall cost of our program. While KAP understands the CGC’s decision, it doesn’t resolve farmer concern about not getting paid, KAP president Bill Campbell said in an interview Sept. 13. “I guess what it boils down to is, it’s up to the producer to do his due diligence to make sure the companies they deal with are in a sound financial position… ” Campbell said. Farmers need to know that not all buyers are covered by the CGC’s security program, he added. At the time of its submission KAP was hoping the CGC would revise its security payment program to cut red tape and operating costs, initially covered by licensed grain companies, but believed to be passed back to farmers through the price they get for grain. One option is creating a fund to cover farmers who don’t get paid. Assistant chief CGC commissioner Doug Chorney agrees a compensation fund would be cheaper than the current scheme. “We have ideas on how we could move forward, which we will come back and consult about,” Chorney told KAP’s advisory council meeting in Brandon Aug. 9. However, before changes can be made the Canada Grain Act has to be amended and that’s up to the federal government, he said. The current security system costs about $9 million a year, Chorney said. KAP wants grain producers protected no matter who they deliver to, Campbell said. Campbell said KAP hopes if the CGC does change its security program it will consider protecting farmers who deliver to feed mills. The CGC decided to continue exempting agents with primary or process elevator facilities and producer railway car loading facilities because they don’t buy grain from farmers and their operations don’t pose a risk to Canada’s grain quality assurance system, Gosselin said.